iPad becomes more and more popular thanks to its compact size and comprehensive functions. It cannot only work like a computer but also has compact size like a phone, easy to work and easy to take. I frequently came across some questions on Quora like “how do I play YouTube on my iPad”, “can iPad play YouTube videos”, “is there any YouTube converter for iPad”, “is it able to save YouTube videos to iPad”, or “how to convert YouTube to iPad”. Below are some solutions which may help. 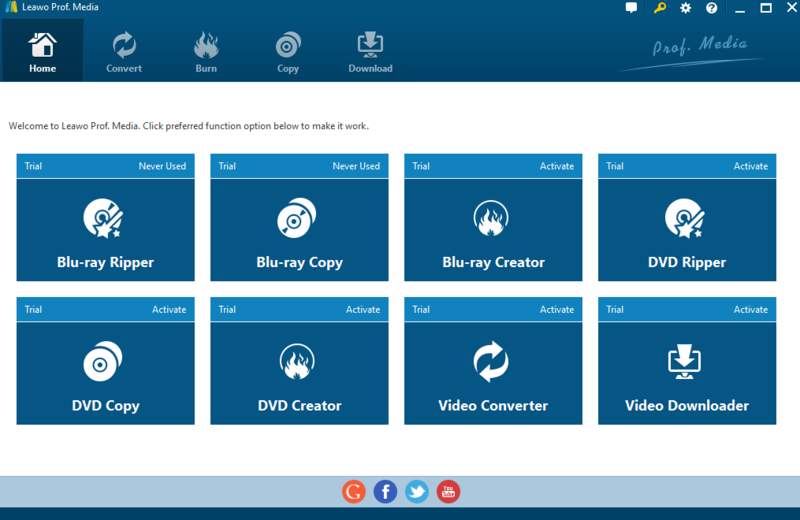 As a leading video converter provider, Leawo develops a fast and easy Video Converter to help users to convert files between all popular formats like FLV, AVI, MP4, MOV, MP3, AAC, FLAC, etc. This all-in-one software is an amazing converter which not only enables users to convert between tons of formats, but also offers powerful editing features to add special effects, like watermarks, etc. Now let’s follow steps to try the YouTube to iPad converter. Step 1: Download and launch the program from its official site, or directly click the download button below. Note: Besides from adding existing videos to the converter, Leawo recommends its users to download the YouTube videos via Video Downloader from its built-in search tab by clicking the “Download” tab on the home interface. (1) On the home interface, click Download or Video Downloader. 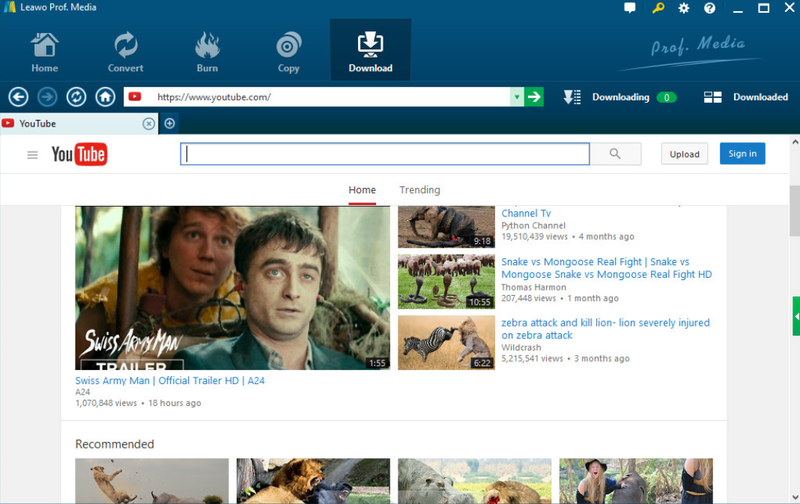 (2) The YouTube home page is shown. Search or paste the URL on the address box. (3) Click the download icon to download what you like. 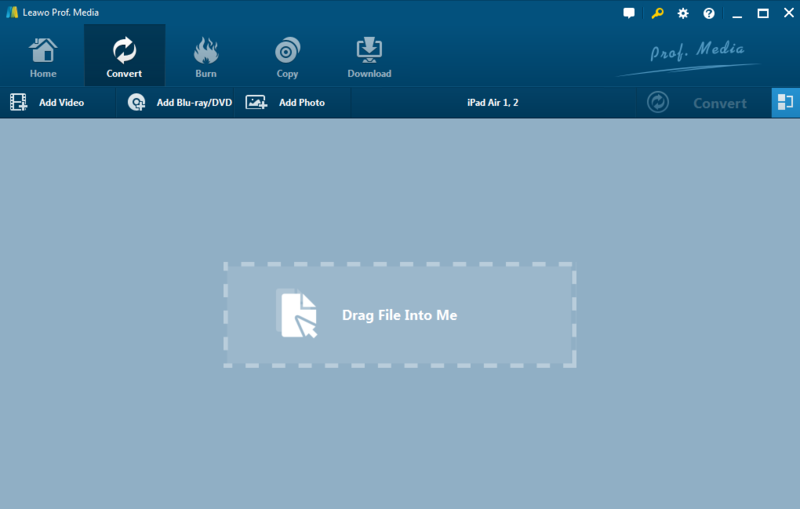 (4) After the video is downloaded, it will be saved under the Downloaded tab. Right click the video and choose Add to Convert. Then, you will turn back to the Convert tab and continue converting YouTube to iPad. Step 2: Click Change on the drop-down interface to change YouTube videos to iPad. 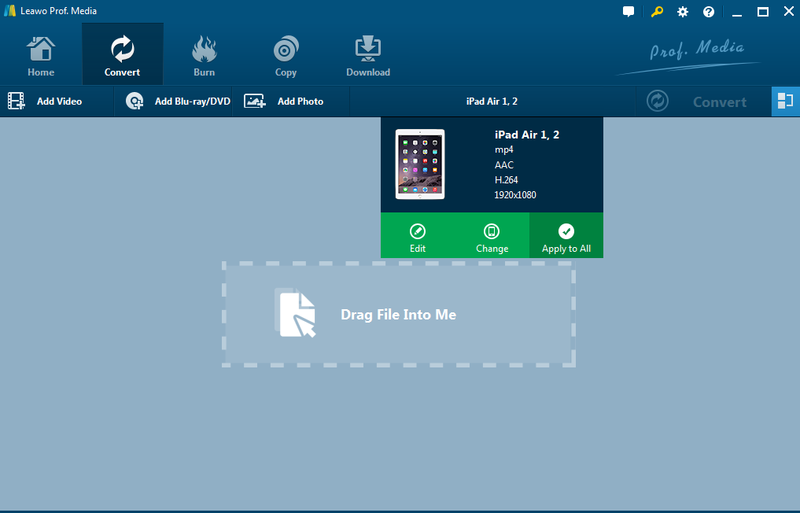 Here we go for iPad Air 1,2 as an example. 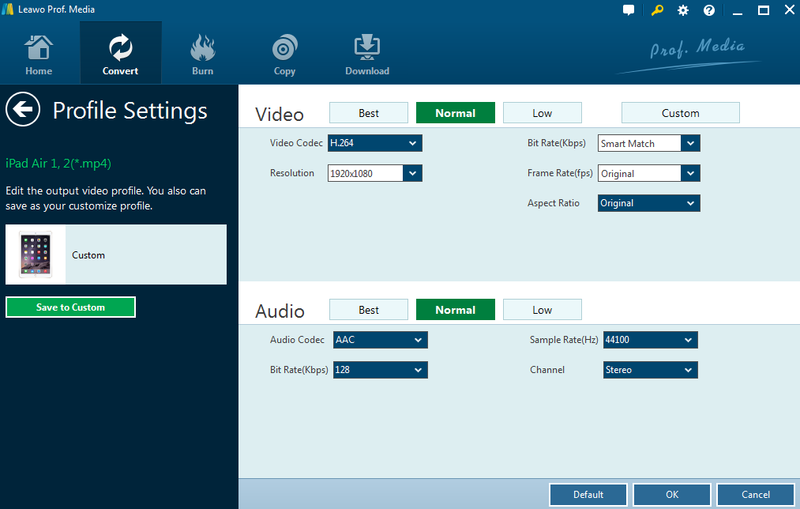 Step 3: Click Edit to customize the video by setting parameters such as video codec, resolution, bit rate, frame rate, etc. Step 4: Click the green button Convert to change YouTube video to iPad. Keep in mind that you can set the directory to save the converted YouTube file. Take youtubedownloadersite.com as an example to show how to save and play YouTube videos on iPad. Step 2: Open and go to the Convert tab. Step 3: Enter the URL for saving the desired YouTube videos to your iPad or browse and click on the file you want to convert. Step 4: Select the iPad compatible formats for saving YouTube videos to iPad. Step 5: Click CONVERT VIDEO for converting YouTube to iPad. Part 3: Brief Comparison of Different YouTube to iPad Converters. Both Leawo Video Converter and other YouTube to iPad Converters online provide a competitive solution to convert YouTube to iPad. Based on personal experience, I made a brief comparison between Leawo Video Converter and several YouTube to iPad Converters online. All above converters/apps for saving YouTube to iPad are rather competitive compared to other online converters which may suffer from privacy leakage as you need to upload your file to the network. Taking video/audio quality and time efficiency into consideration, undoubtedly Leawo video converter is the strongest player among all these converters. Though you need to install the software, it assures its users that all information will not be leaked and users have more room to personalize their favorite YouTube videos on iPad. Imagine that you can watch YouTube videos on iPad no matter when you are on a plane or where there is limited network access; it will be so much of fun not to waste time and by the way enjoy videos that you like. All in all, as YouTube and iPad become more and more attached to our daily life, finding a strong and powerful converter for downloading, saving, and playing YouTube videos on iPad is a must. Next time when your friends ask you how to watch YouTube videos on iPad, you can forward the above useful converters to them.